Probusiness Accountants are based in the Cathedral City of Wells in Somerset and provide accountancy services including financial and legal compliance, business development and marketing. This busy practice was severely hampered by lack of space and had resorted to using self storage facilities. We put all their records into Filofile boxes, and relocated them to our own storage centre. 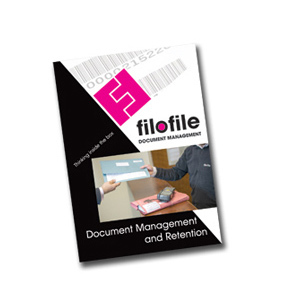 Our issues of storage space, rapid expansion, not to mention health and safety have all been resolved by Filofile. 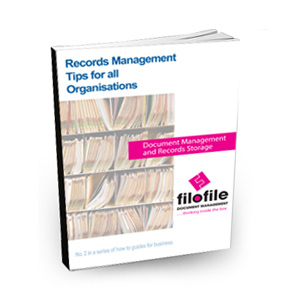 Their flexible and efficient service has allowed us to sort and box our files, ready for Filofile to collect. They have also confidentially destroyed the oldest matters. Retrieval is by email/fax using their efficient bar coding system. Prompt delivery/collection is done by the charming Bill, for whom nothing is too much trouble. 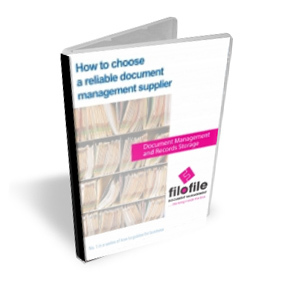 The Filofile team are polite and helpful at all times, and we have recommended their professional and cost effective service to clients and colleagues alike. If you would like us to contact you to discuss your requirements, please fill out your details below.